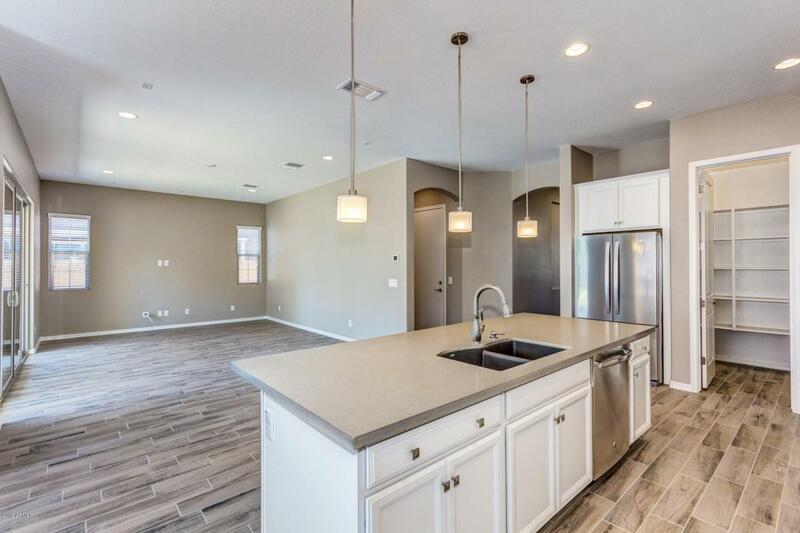 Check out this adorable BRAND NEW home with pool in Gilbert! Paver driveway, three car tandem garage and lush green grass. 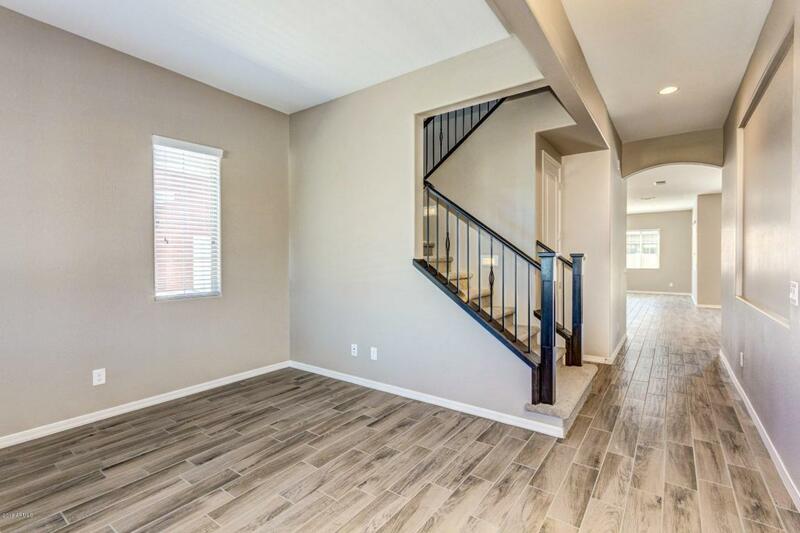 This two story home has a living room room and a spacious great room, with access to nearly finished pool in the backyard. Designer touches throughout! 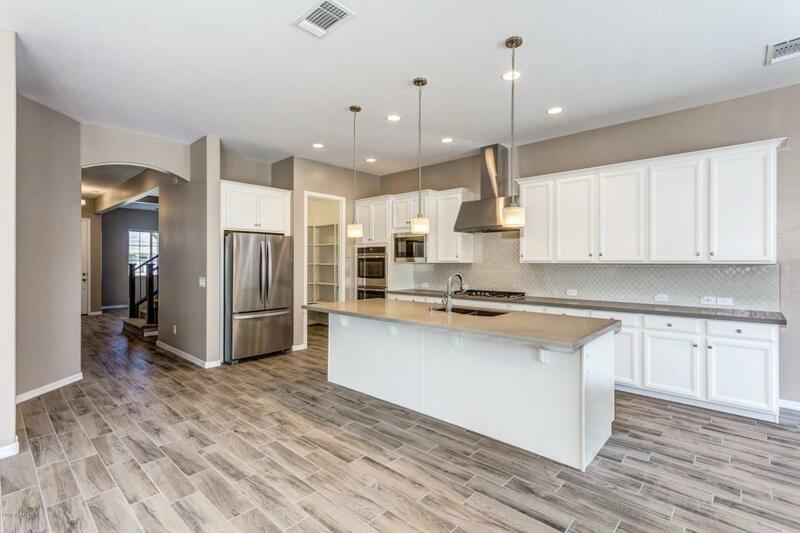 Eat-in kitchen has stainless steel appliances with the refrigerator included, white maple cabinets, double ovens, sparkling quartz counters, custom backsplash, walk in pantry, an oversized island with a breakfast bar. Upstairs loft, one bedroom downstairs, three secondary bedrooms upstairs with access to a full bathroom, double sinks. 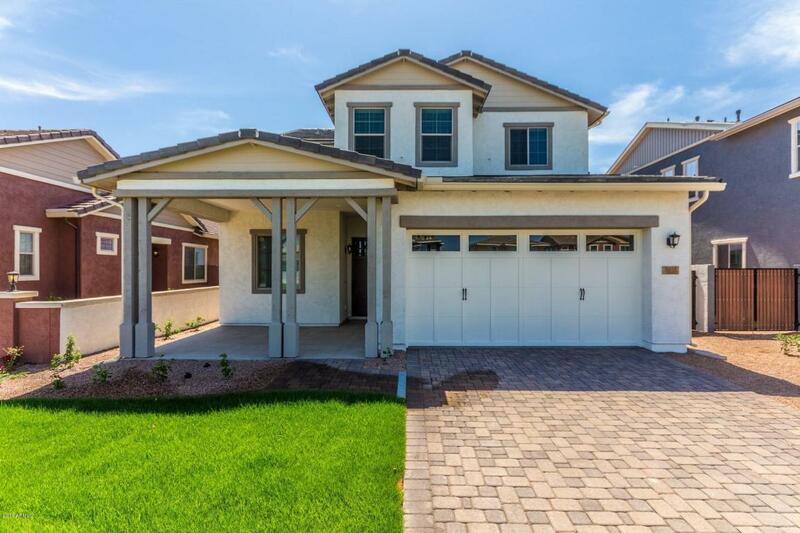 Master bedroom has private full bathroom, double sinks and spacious walk in closet. The backyard has a covered patio. Pool to be finished within weeks.